LHEP is a founding member of the ATLAS experiment at CERN in Geneva. The experiment uses a general-purpose particle physics detector in order to exploit the full discovery potential of the Large Hadron Collider (LHC). The Bern group is involved in detector hardware, operation, data processing and the physics analysis of the data. A list of physics results from ATLAS can be found here. People in the Bern ATLAS team can be found here. Figure 1: A proton-proton collision. 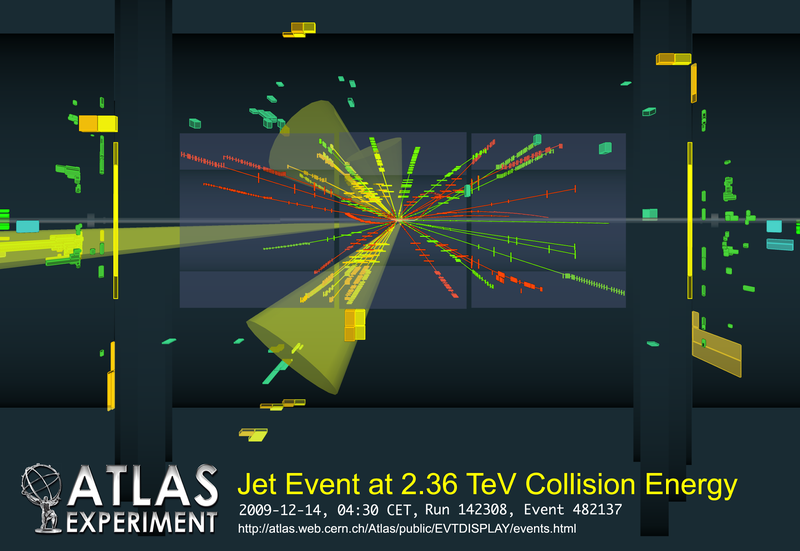 LHC is delivering proton-proton collisions at the highest center-of-mass energies of 13 TeV. Also heavy ions, notably lead (Pb) are accelerated in the LHC and brough to collision in dedicated runs. Further information about ATLAS, LHC and up-to-date reports on the data taking can be found under the links at the bottom of this page. Precision measurements of Standard Model particles and interactions. Figure 2: A simulation of a Black Hole event in the ATLAS detector. 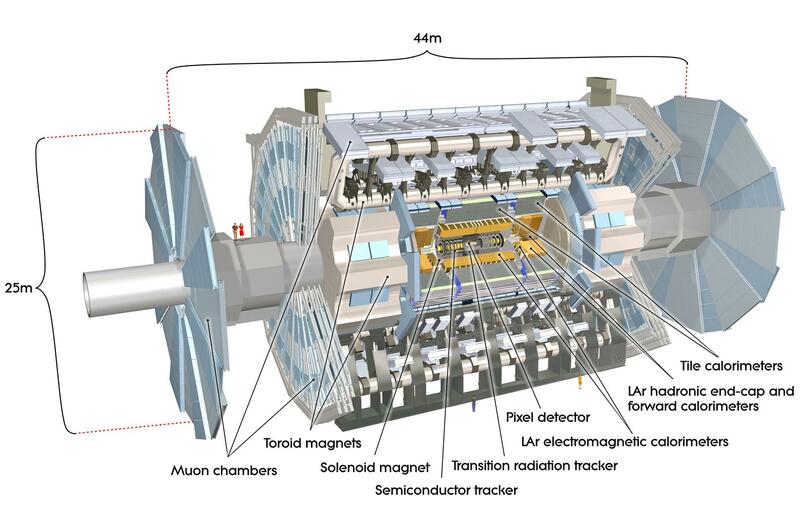 Apart from continuously working on the general performance and operation of the experiment, LHEP is engaged in several of these searches, mostly for Supersymmetric particles and candiates for Dark Matter. We also puruse measurements of the Hggs boson. We always welcome students to work with us on ATLAS. Paid positions are announced here. Please feel free to contact LHEP ATLAS people. The ATLAS apparatus is based on a superconducting magnet system with a central solenoid around the inner detector, and large air-core toroidal magnets for the muon spectrometers. Between the two there are placed the liquid Argon (LAr) and the scintillator tile calorimeters. Forward and backward regions of the ATLAS detector are equipped with inner detector wheels, LAr end-caps calorimetry and muon spectrometer walls. In some years from now the Large Hadron Collider may run at even higher intensities and higher energies. This requires a redesign of substantial parts of the detector. Please contact LHEP ATLAS staff to learn about possible research and hardware work in this field. Figure 1: Part of the ATLAS online cluster. 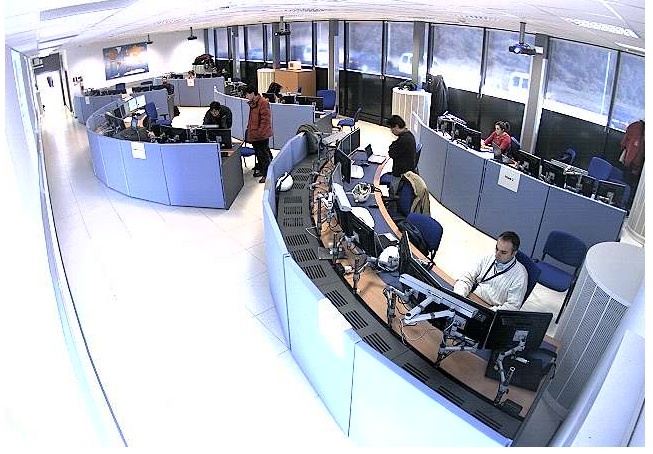 Figure 2: Part of the ATLAS control room. Further the enormous amount of data is distributed over a world-wide system of computing clusters. In Switzerland (apart from CERN) ATLAS has clusters in Bern, in Geneva and in the Swiss Super Computing Center (CSCS) in Ticino. 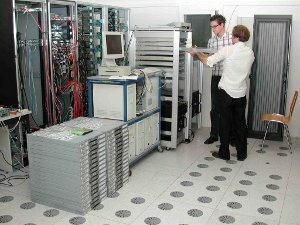 Figure 3: Work on the local computing cluster in Bern. LHEP is delivering hardware and software for the online cluster. We are also operating a local cluster and work in close collaboration with the Informatic Service Department of the university and CSCS. 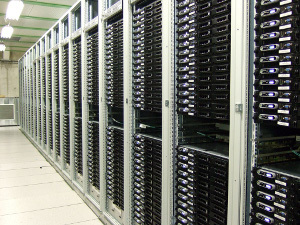 In total several tens of thousands computers are running constantly for ATLAS. Thus, ATLAS is also from a grid computing perspective a challenging experiment.